To support journalism students as they embark on their journalism careers, SAJA is proud to offer internship support for those who have secured unpaid or low-paid internships for the summer of 2019. SAJA will award up to $5,000 to three students, each receiving a maximum of $1,650. Current undergraduate or graduate level students enrolled in North America in an accredited college or university who have secured an unpaid internship with a news organization in North America. Of South Asian descent (includes Afghanistan, Bangladesh, Bhutan, India, Maldives, Nepal, Pakistan and Sri Lanka; Indo-Caribbean are also eligible) OR demonstrate an interest in South Asia or the diaspora. Must have an unpaid, or low-paid, internship offer from a recognized media organization. * Immediate relatives of SAJA Board members and judges are INELIGIBLE to apply. * The internship cannot be at a newsroom owned, or edited, by the candidate's family. Candidates must demonstrate an interest in journalism and South Asia by providing three samples of work on the subject. On completion of their internships, recipients are expected to give back to SAJA by volunteering at our events like the upcoming Awards and Scholarship dinner or in other ways approved by a SAJA board member. The internship fund recipients can also give back to SAJA by promoting our mission, membership drive and donation requests via social media. The student will be paid in two installments, one at the start, and one at the completion of the internship. Payment of the second installment would be dependent on the student having come up with a plan to contribute/give back to SAJA. with "SAJA Internship Fund 2019" in the subject line. Applicants may be interviewed by phone or in person by a member of the internship committee. Each student will be required to state how they would give back to SAJA and provide SAJA with a picture and quote about how the internship fund helped them. The deadline to apply for SAJA internship fund is April 30th, 2019. Winners will be notified in early June. Meet our 2018 Internship Fund Winners! The South Asian Journalists Association (SAJA) has announced the winners of this year’s SAJA Internship Fund. Each winner will be awarded a maximum of $2,000 to support their internships. Charumathi Raman is a student at CUNY Graduate School of Journalism, where she is getting her Master's in health and science journalism. She is currently interning at Retro Report, a non-profit news organization that specializes in investigative journalism and narrative storytelling. At Retro Report, she is working with a small team that produces documentaries for an Emmy Award nominated video series on various aspects of the future. She has previously worked as a video producer and trainer for various renowned news organizations in India and Nepal. Kohinur Khyum is a journalist based in Bangladesh. She is a Fulbright scholar and received her second master’s degree in Magazine, Newspaper, & Online Journalism from S. I. Newhouse School of Public Communications at Syracuse University. 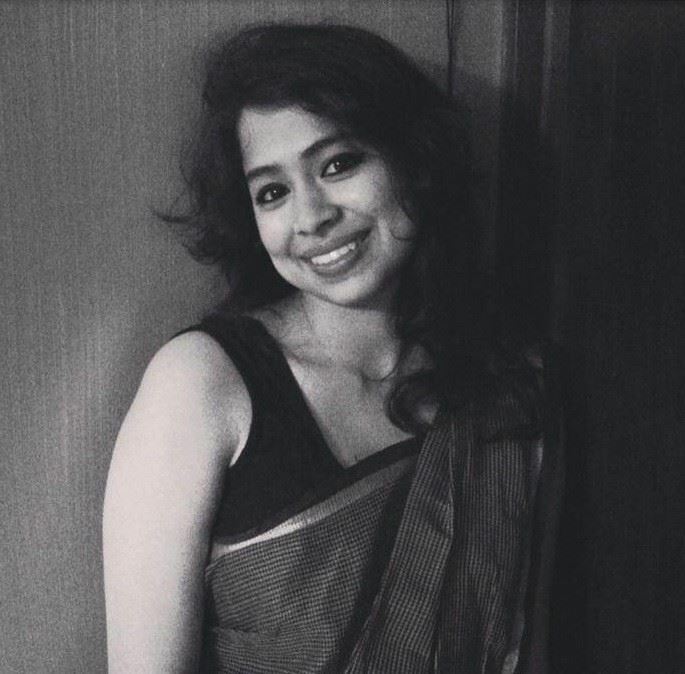 She received her bachelor’s degree in English literature from East West University and herfirst master’s degree in criminology and criminal justice from Dhaka University. Kohinur aims to continue working on gender issues, feminism, religious terrorism, social justiceand human rights. Meet our 2017 Internship Fund Winners! 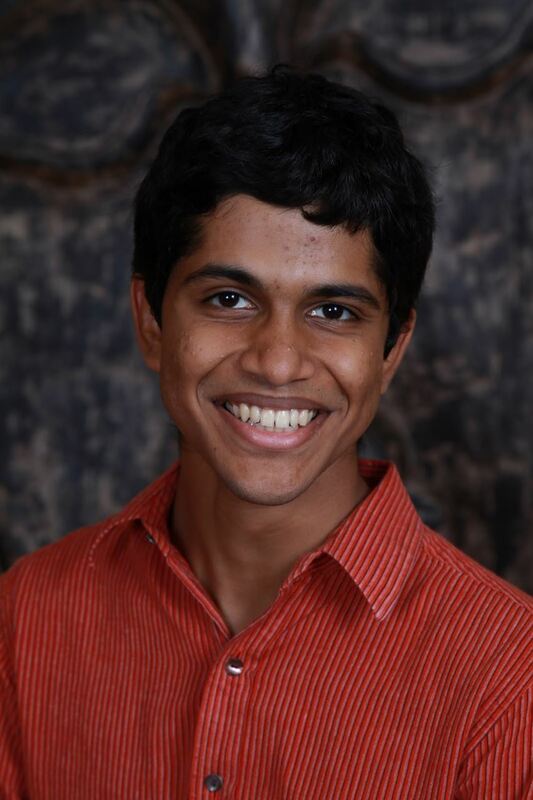 Gautama Mehta is an undergraduate student at the University of Chicago, where he will begin his senior year in the fall. His writing has been published in Politico Europe, The Caravan, and Huffington Post. This summer, with funding from SAJA, he is interning at the Hyde Park Herald, Chicago's oldest neighborhood newspaper. Gautama grew up in New York City.